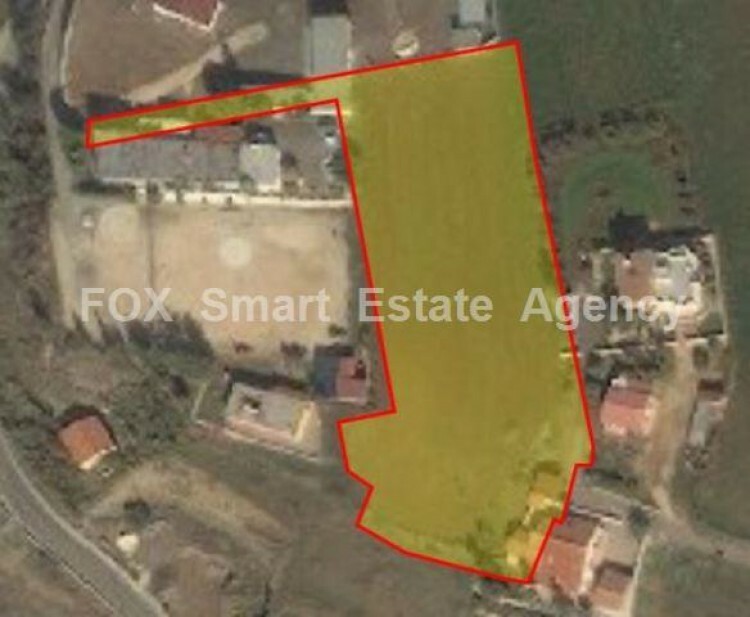 For sale residential piece of land, located at the top of a hill in Vyzakia village. It lies within H1 zone, with 120% building density, and 85% coverage ratio, with allowance for 3 floors building of 11.4m height. Ideal for a developer.